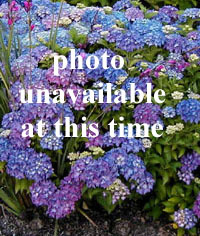 Joy Creek Photo Archive (c) all rights reserved Grow Thymus vulgaris 'French' for the excellent flavor of its foliage. Forms an attractive gray-green mat. Early summer. 1 in. x 18 in.